"No one has claimed this leadership mantle. New York is in the race. The big California cities are contenders as well. And while they have more technology than New York, their markets are no more robust. Clean energy leadership is Chicago’s for the taking,” said Pammaggiore. Pramaggiore said Illinois is on its way thanks to four-year-old law that raised consumers' rates to pay for a modern electric grid. Now, Com-Ed is seeking another revision of rates. 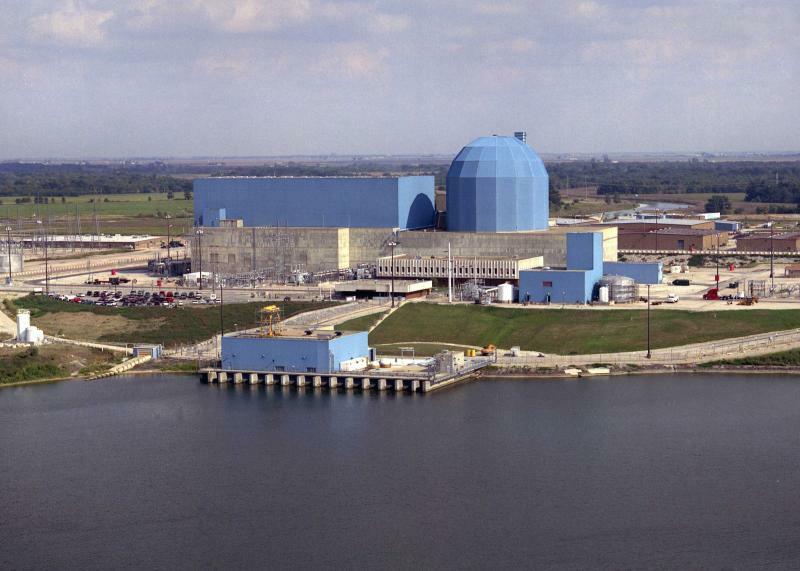 At the same time, Com-Ed's parent company, Exelon, is gunning for a state subsidy to help pay for unprofitable nuclear plants in Clinton and the Quad Cities. Pramaggiore says negotiations with wind and solar advocates are ongoing. What she characterizes as an opportunity, critics say is a bailout for a huge company, to the detriment of customers. 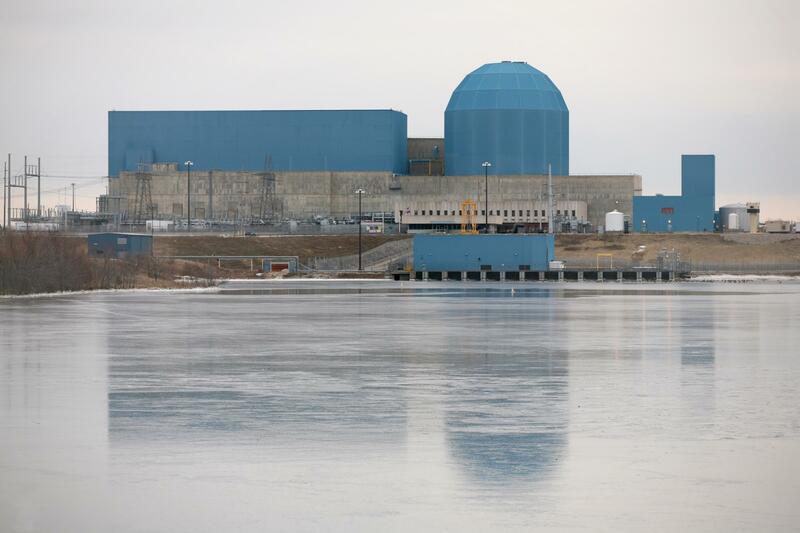 Exelon Corp. says it will shut two Illinois nuclear plants after the Illinois Legislature declined to act on its request for financial support. The company said Thursday it will close the Clinton Power Station in Clinton on June 1, 2017, and the Quad Cities Generating Station in Cordova on June 1, 2018.